I have shown the NOTICE to many professional people over the years and not one has ever questioned it's authenticity. That only reinforced my assumption that it was genuine because surely these people would have seen the fraud and surely government agents would not resort to fraud. 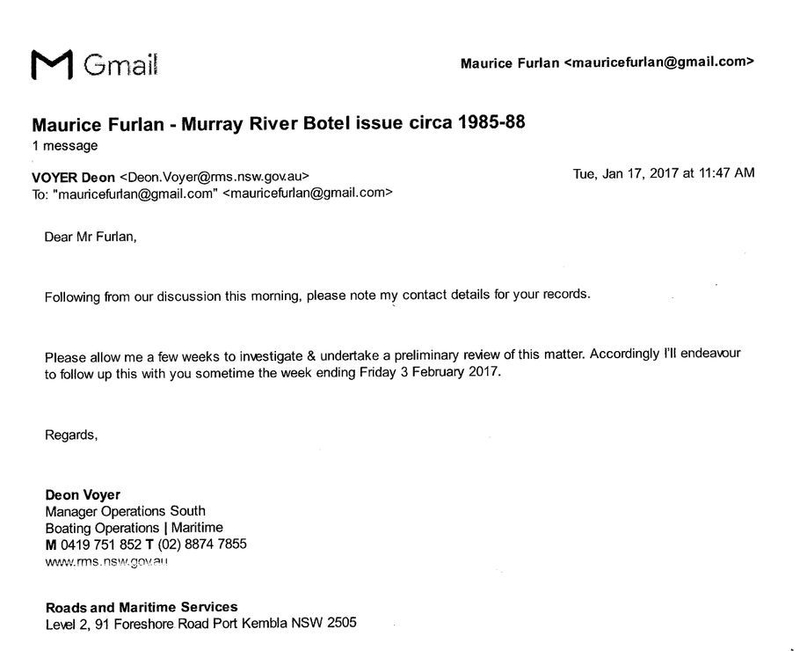 By 2017, I still had not worked it out so I rang NSW Maritime to find out why my mooring had been terminated and who had the power to do that. Mr Deon Voyer is the present Manager of rivercraft. He rang me as is described in his email shown below. 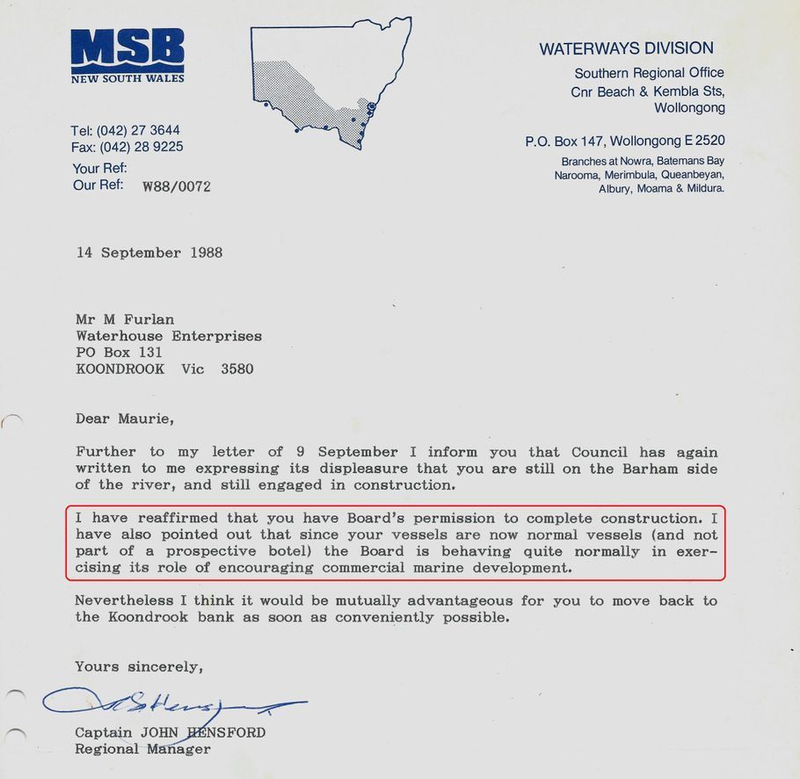 It came as quite a surprise when I saw that he titled his email ".... circa 1985-1988" and yet the NOTICE is dated in 1990 suggesting to me that there would be no record of it. I drove to Port Kembla and met with Deon Voyer unannounced. I asked him about the dates and he could not answer satisfactorily. So I asked him if there is a Register Book which records NOTICES. He said that Notices are recorded in a Register but he had not seen one. 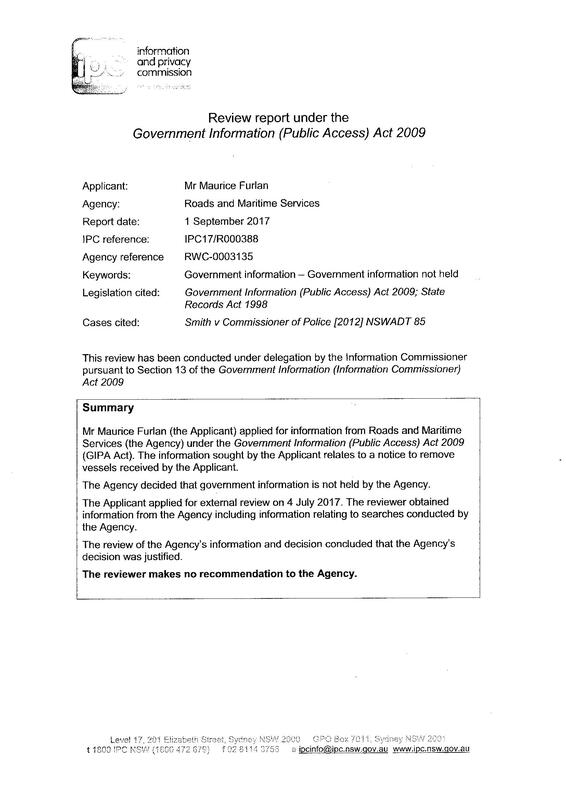 I then sought an External Review under Government Information Public Access (GIPA) and they agreed that the agency did not have any information. I had asked to see proof about the entry of the NOTICE in a REGISTER. I was shocked when they advised the agency destroyed their information on May 23, 2013. A month or so ago, the penny finally dropped and I had my Colombo moment. The little pest inside my mind woke me as usual and screamed out ITS FAKE ! Now on reflection the discrepancies in the NOTICE are obvious. It does not carry an official seal (1) nor a reference number (2). 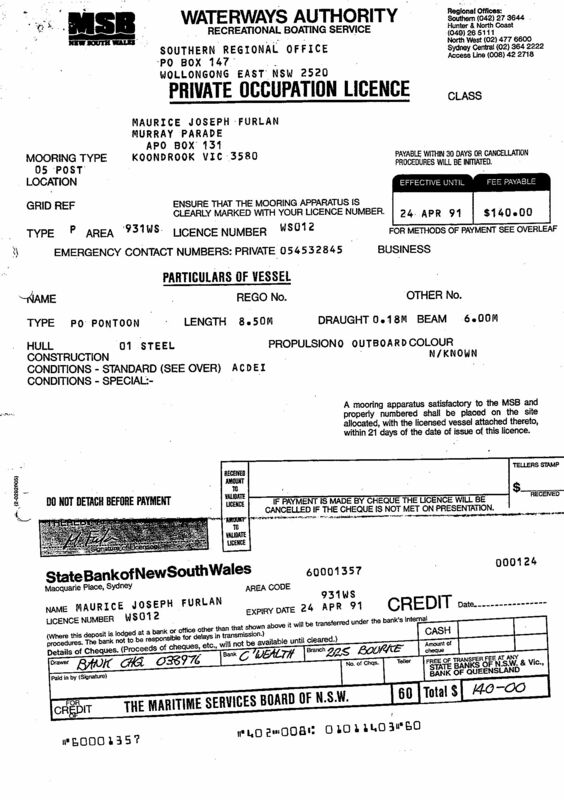 Furthermore, if it was genuine then why was there no action taken, as noted to prosecute (3) and fine me $400 (4). I did not remove the vessels from the river because the large one, which was partly constructed, was much too large to be removed in one piece. 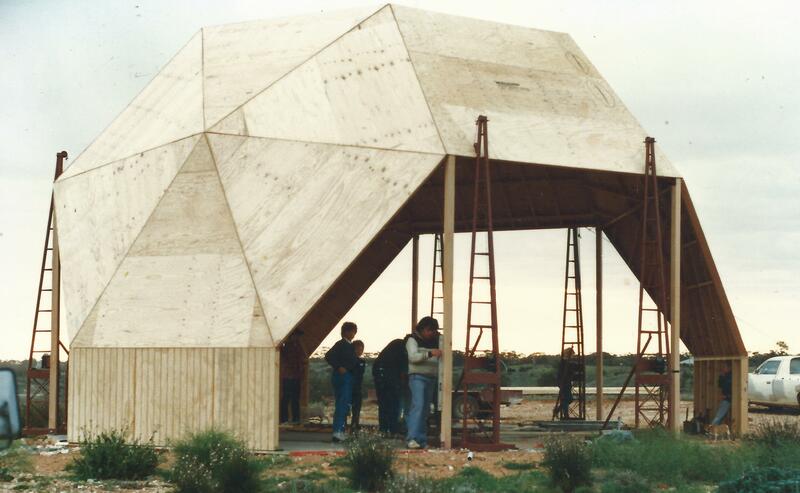 The agents cut it up and loaded the smaller houseboat onto a truck as reported in the local newspaper on December 14, 1990. By now you may have noticed that the vessels were always referred to as botel or botel units. In fact the both vessels were legal commercial houseboats. I had designed them and sought approval since 1985, They were moored at a private legal mooring which was issued in 1987. There can be no doubt that my vessels were NOT botel units because the same Captain John Hensford wrote so another earlier letter in 1988. 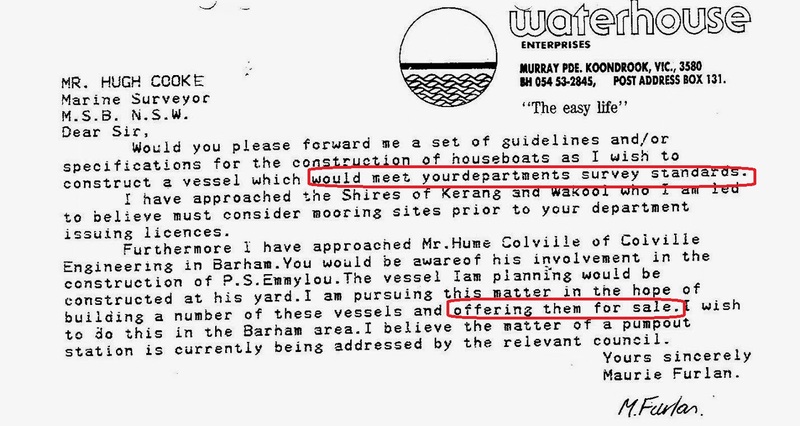 It clearly states that the vessels were not part of a botel ! Please note the same signature on both documents. So what did the agents steal ? 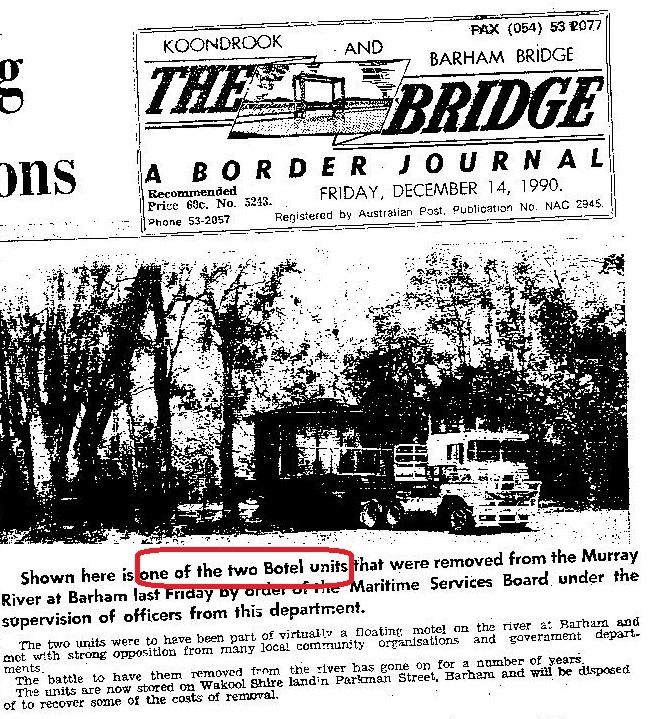 Were they normal commercial vessels ? Why did they do it ? Want to know more then click here and complete the contact form.